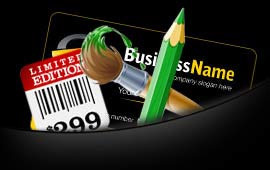 Greeting card maker software crafts greeting cards in different shapes, size and color. 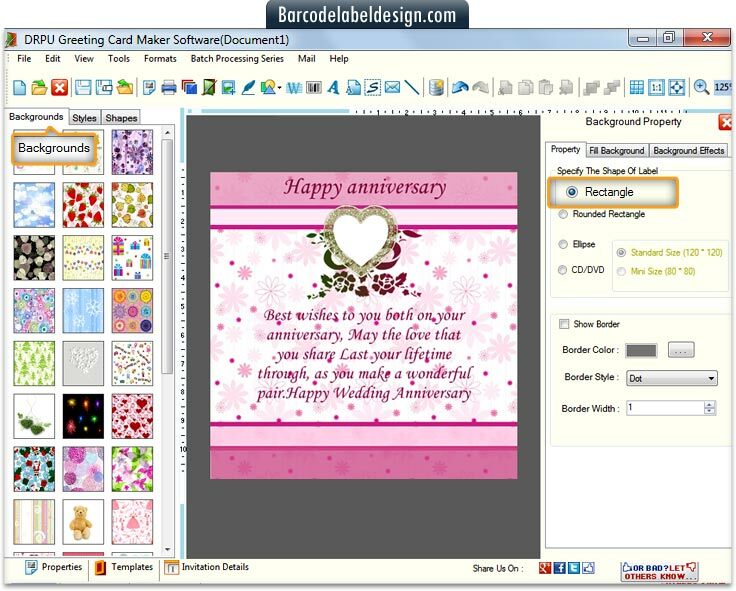 Greeting card creator software is featured with customizable font, color and image settings to choose among varied options to give the greeting card a presentable look. 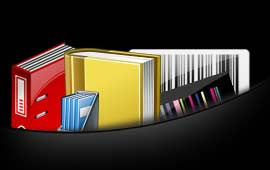 Diverse shaped and sized greeting cards including Rectangle, Rounded Rectangle and Ellipse can be created by aid of advance designing objects or by using inbuilt templates with an option to add you text, photo of your choice and personal message. 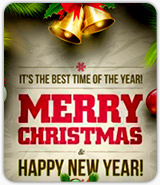 Image designing tools like Picture, Text, Rectangle, Arc, Ellipse, etc help to provide beautiful look to greeting cards.